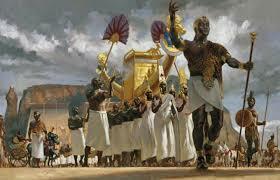 Ancient history being especially one of my favorites, I enjoyed the link to the early African Kingdoms. Many thanx for your visit to my blog site. Peace.